The man who made headlines for torching an old woman on fire in an elevator in New York says he was angry that she owed him $2,000, authorities said Sunday. Jerome Isaac, of Brooklyn, was arrested Sunday on murder and arson charges in the death of 73-year-old Deloris Gillespie. The 47-year-old Isaac reeked of gasoline when he entered a police station overnight and implicated himself in Gillespie's death, New York Police Department spokesman Paul Browne said. Gillespie was ambushed in the elevator of her Brooklyn apartment building on Saturday afternoon, Browne said. 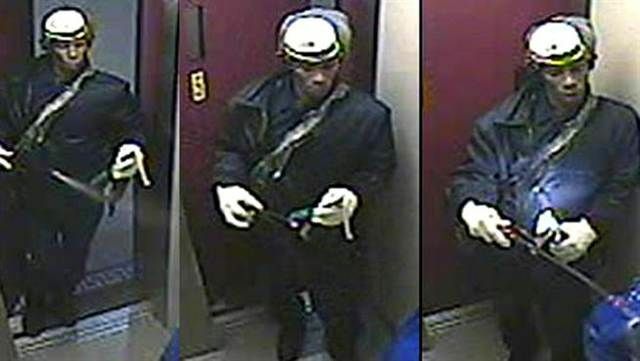 The suspect had been waiting for her when the elevator doors opened to the fifth floor of her building in Prospect Heights, police said.